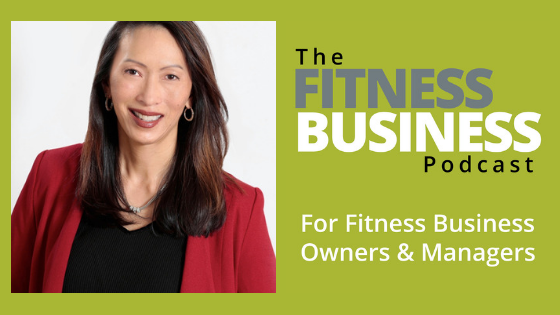 Last week I spoke with Denise Lee Yohn about how to create a culture led brand. 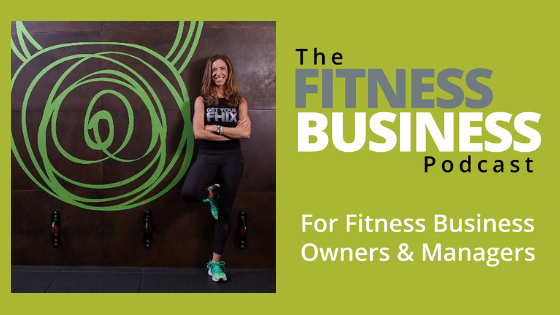 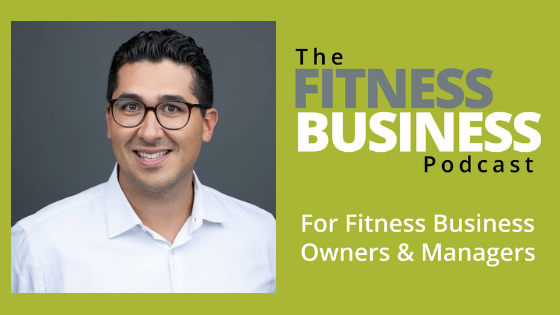 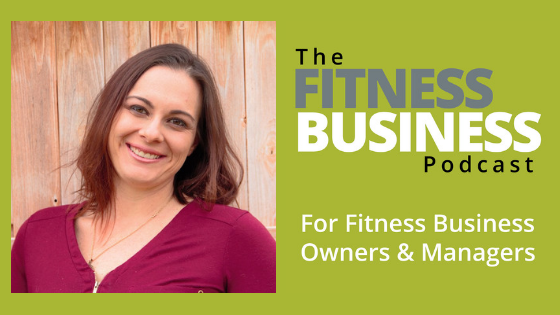 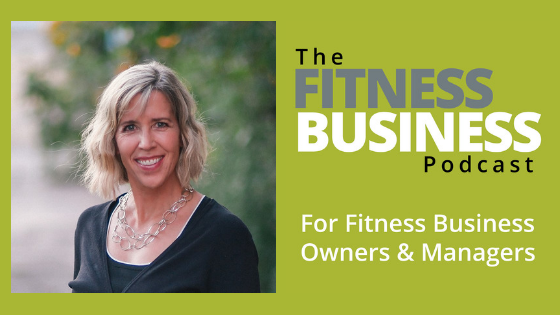 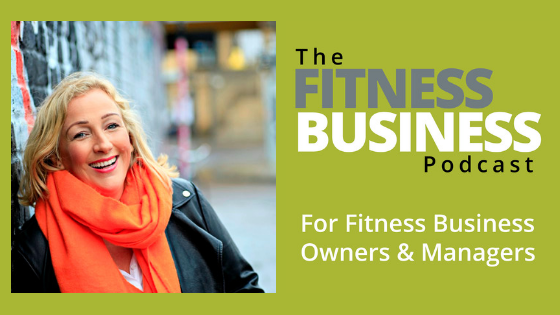 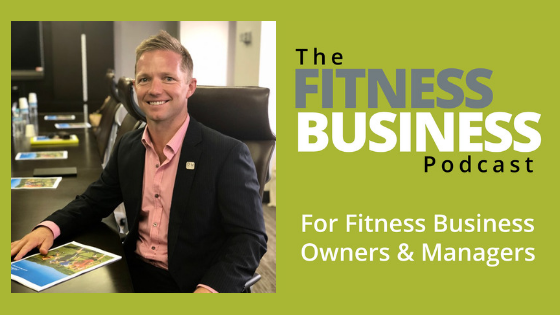 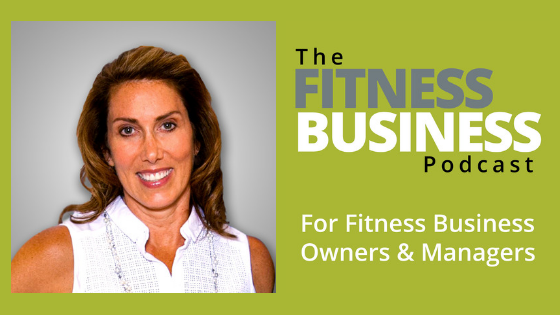 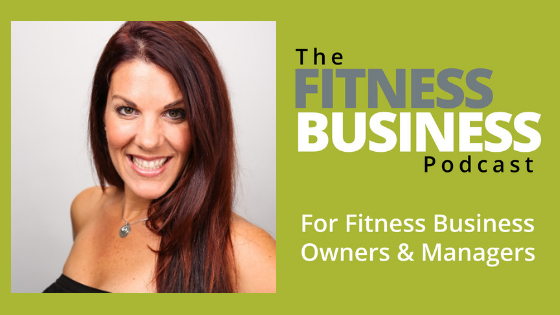 Last week I spoke with Trina Gray about growing your fitness business. 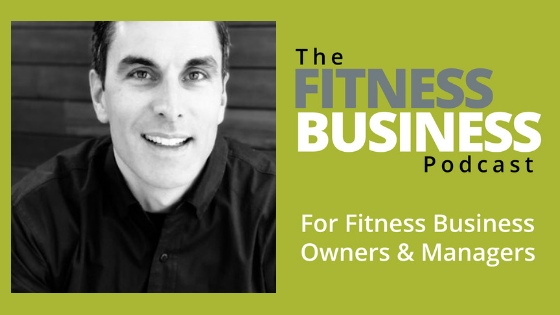 Last week I spoke with Eric Hinderberger about 7 ways to turn around sleeping members.